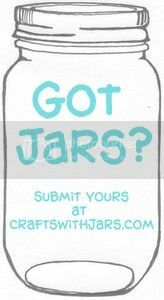 Crafts with Jars: SNAP Crafts with Jars Contest and a $50 giveaway! 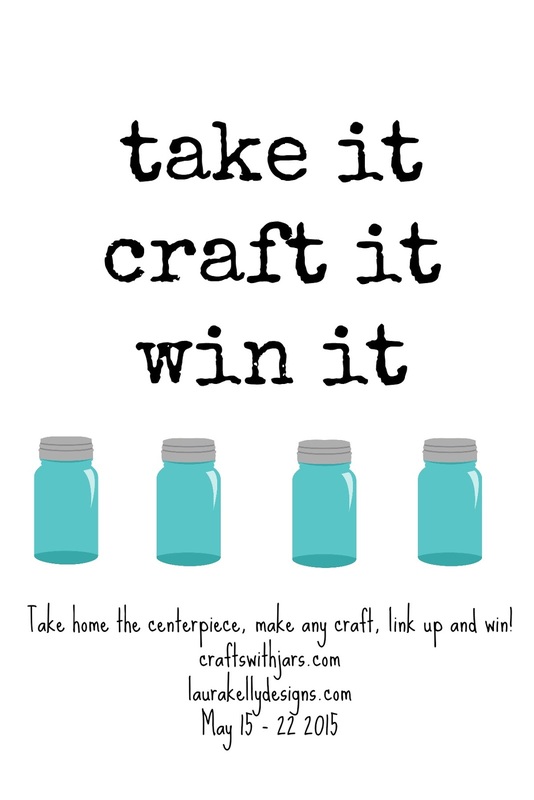 SNAP Crafts with Jars Contest and a $50 giveaway! I had the opportunity to attend the SNAP! Conference a few weeks ago and it was amazing. While there I had a fabulous breakfast with Laura Kelly Designs. She had made these great centerpieces to go on each table and we decided to do a little crafting contest with them. But even if you didn't attend SNAP!, we still have a $50 giveaway you can enter below! First of all, for those SNAP! 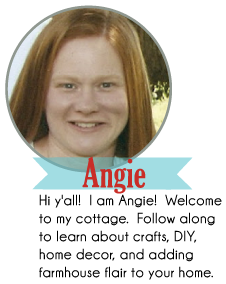 attendees, link up any craft with a quart size mason jar in the linky party below. We will randomly pick a winner once the linky party closes. The winner will receive a mystery box valued at a minimum of $50. So grab those jars and link em up before May 22nd y'all! If you did not attend SNAP! or for a second entry to those linking up above, fill in your information on the rafflecopter form below for a chance at another mystery box valued at a minimum of $50. Must be 18 years old or older to enter. Void where prohibited. Good luck y'all! This is very exciting! 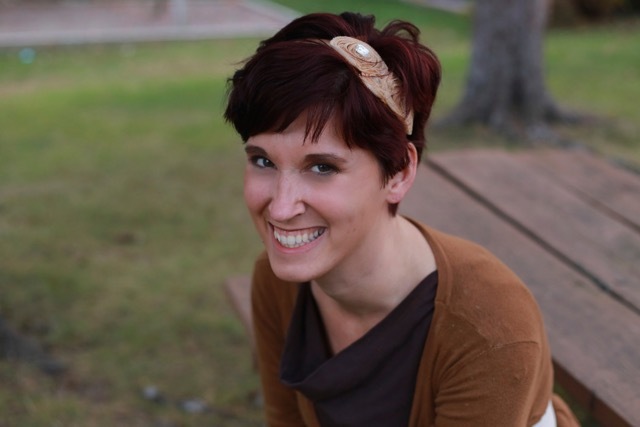 I love mason jars and Laura Kelly has great designs! They make crafting easy and cute! I love that they're a classic, vintage look but you can put a modern twist on it! I love the idea of "give your hands the day off." I also love crafts and mysteries. I could make some great crafts with my Special Education class. Thanks. You can do ANYTHING with them - seriously! I love mason jars because my mother-in-law does a lot of home canning. She always sends us home with peaches, pears, beans, pickles... and it's all delicous. 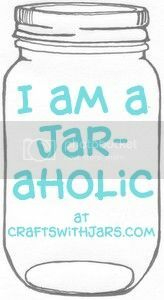 Then after we eat everything, I can use the jars to make cute crafts and stuff! Food and cute... my two favorite things! 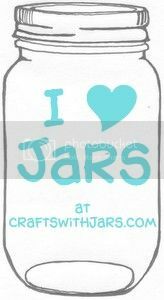 I love jars because they are timeless and used for so many cool things. 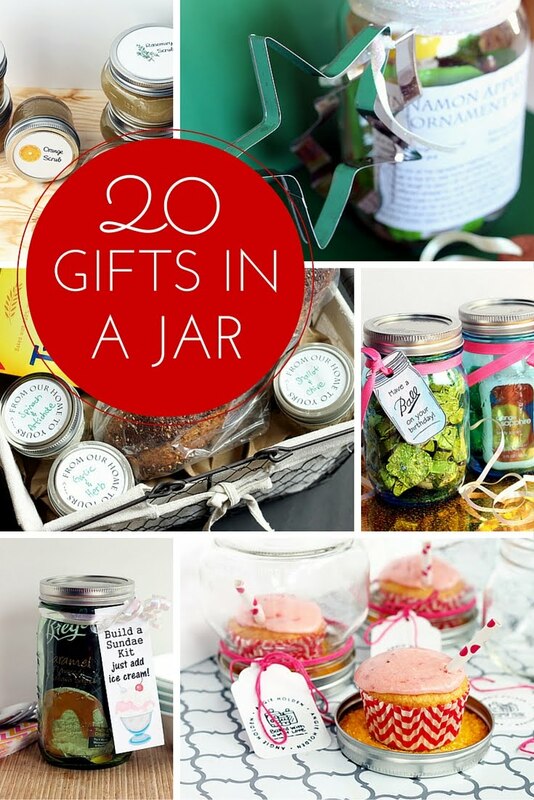 I love using the colored jars for gifts. Jars are so incredibly versatile! That's why I LOVE crafting with them!